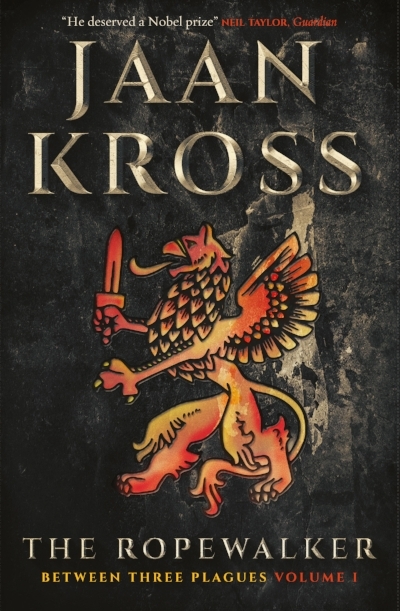 Jaan Kross's trilogy dramatises the life of the renowned Livonian Chronicler Balthasar Russow, whose greatest work described the effects of the Livonian War on the peasantry of what is now Estonia. Like Hilary Mantel's Thomas Cromwell, Russow is a diamond in the rough, a thoroughly modern man in an Early Modern world, rising from humble origins to greatness through wit and learning alone. As Livonia is used as a political football by the warring powers of Russia, Sweden, Poland and Lithuania, he continues to climb the greasy pole of power and influence. Even as a boy, Russow has the happy knack of being in the right place and saying the right thing at the right time. He is equally at home acting as friend and confidante to his ambitious patron and as champion for his humble rural relatives. Can anything halt his vertiginous rise? Like most young men he is prey to temptations of the flesh . . .